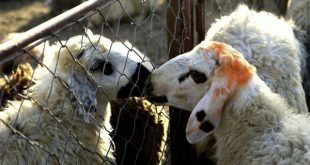 KUWAIT CITY, May 23, (RTRS): Kuwait’s Livestock Transport and Trading (Al Mawashi) is in talks with possible new livestock suppliers after an Australian lawmaker proposed legislation to ban the export of live sheep, its chief executive said on Wednesday. 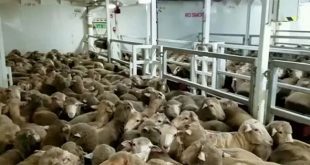 The proposal followed an outcry in Australia after footage emerged showing 2,400 sheep dying from heat stress on a ship bound for the Middle East last year. 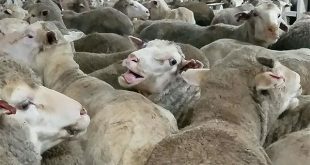 “Our trust in Australia as a supplier of sheep to Kuwait has weakened,” Al Mawashi CEO Usama Khaled Boodai told a press conference. He said the Kuwaiti company, a major importer of Australian sheep, was in talks with South Africa, Sudan and Horn of Africa countries as part of its efforts to diversify its sources of livestock. “In 2018, we will start importing from new countries other than Australia,” Boodai said. 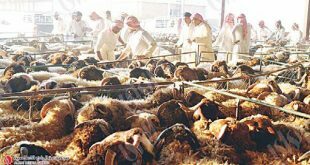 He said majority state-owned Al Mawashi, a major supplier to other Gulf Arab states such as Qatar, Oman and the United Arab Emirates, imported 1.28 million livestock from Australia in 2017, mostly sheep. Australia is one of the world’s largest exporters of livestock. While the bulk of its meat exports are processed, markets such as the Middle East and Indonesia prefer to buy live animals.